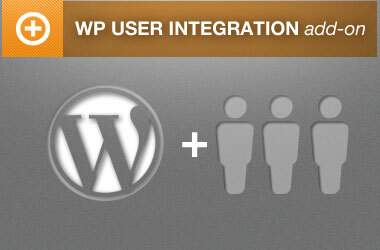 The “WP User Integration” add-on allows you to take full advantage of the WordPress user system. It is important to give your customers a reason to attend that next event. With the WP User Integration add-on you can give your users a special incentive by offering member prices, and overriding event prices when your members are logged in. 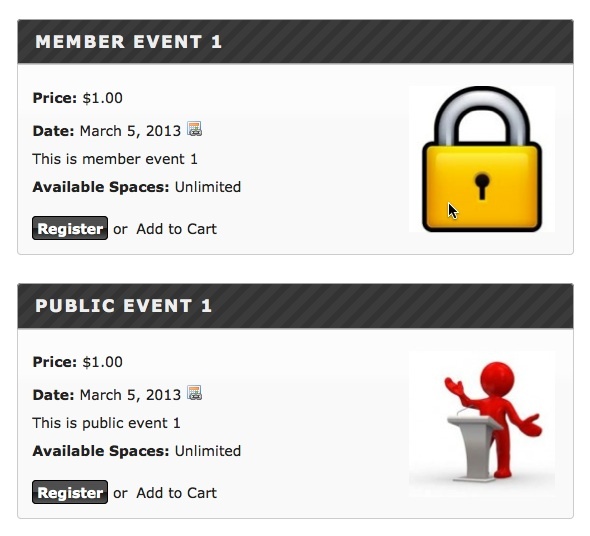 You can even set up member only events where only registered users of the site will have access to these special events. 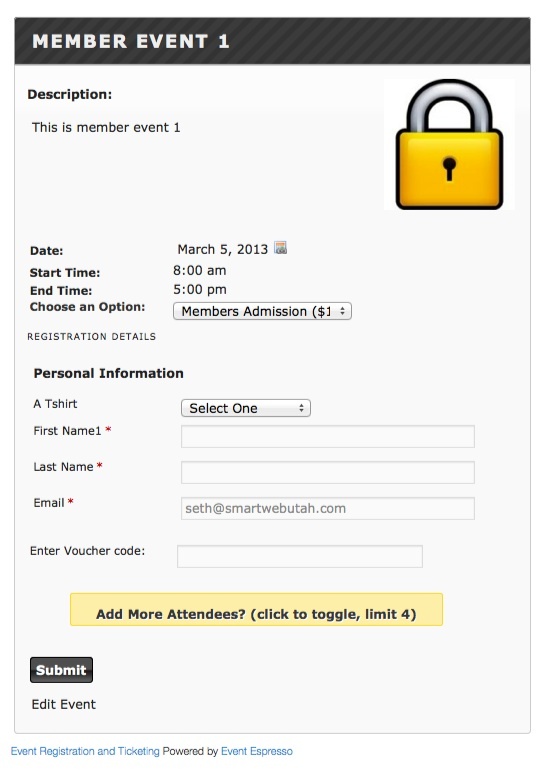 Members can also store personal information into their profile page allowing your members to quickly register for events by auto-filling in the personal information on the event registration form. Your users can also view past events, and pay for events. This add-on requires a support license for Event Espresso 3 (Personal, Business or Developer packages). 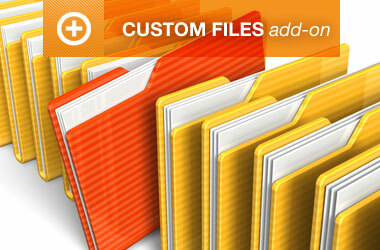 The Custom Files add-on provides PHP files that allow you to override certain aspects of the plugin. The Vector Maps custom events list template allows you to display the upcoming events by location (there are four maps available: USA, UK, Canada and Australia). 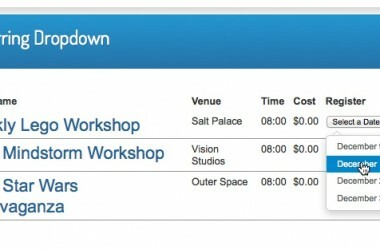 The Recurring Events Drop-down custom template organizes the events with multiple datetimes into a drop-down. The list shortens the overall list of upcoming events which can extend onto multiple pages and hide other events if you automatically create and manage events with the Recurring Events Manager addon.